At Garage Door Services Inc., we think advocacy is the best form of advertisement. Take a look at what our past customers have had to say about the quality of our work and our excellence in customer service. We value every review from our loyal customers in the counties of Greensville and Spartanburg! Use the form to the right to leave a review for us. Quick and honest service! Very reliable and will do business with them again! Highest quality at very fair prices. Gordon is the man to help you find your next garage door. Quality, service, and care. He has it all at GDS. A place you can trust. 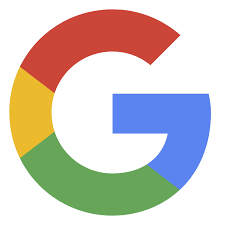 You can also leave a review on our Google Business page!